I bought this for an SBR project that I just didn't happen so it's gotta go! 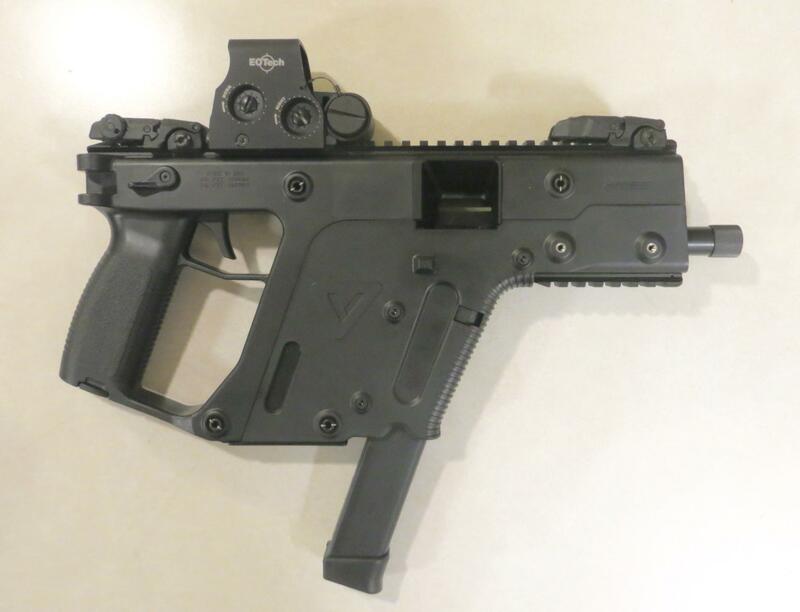 Brand new, unfired, Kriss Vector SDP in 9mm. 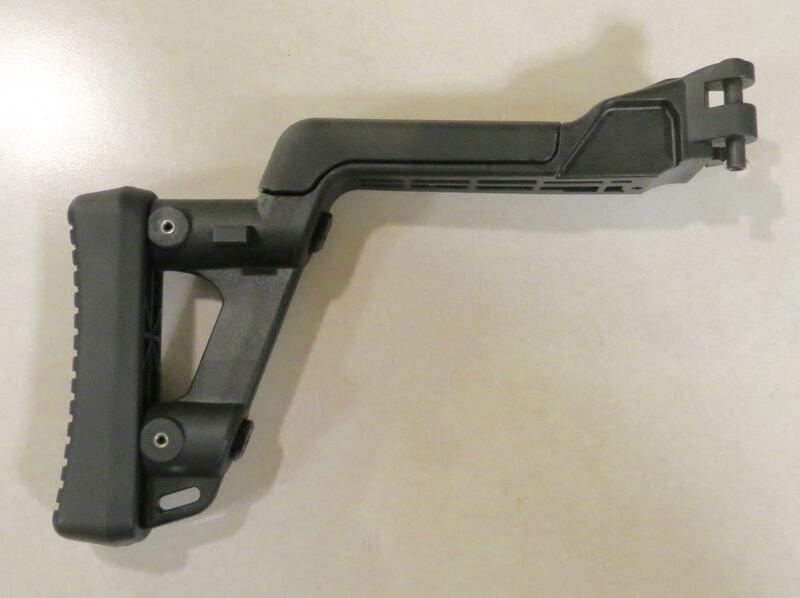 It will come with 1-33rd magazine and a factory Kriss side-folding SBR / SMG stock. You MUST register the gun as an SBR BEFORE installing the stock (all NFA rules apply). Price is $1350 plus $30 shipping in the lower 48 states. Message answered. I do have the box and all paperwork as this is BRAND NEW.